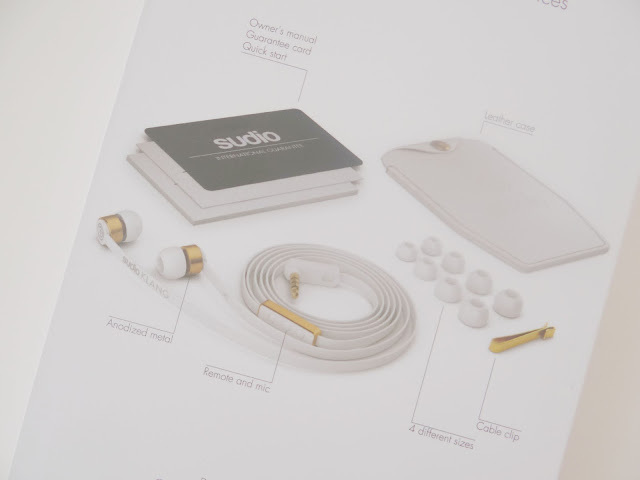 I was recently asked to review a product from Sudio. I had a look at their website and I had to accept! Me and my partner are big fans of music and we love listening to music wherever we go. I decided to go for the Klang white earphones. Sudio is a Swedish company who offers great high-quality headphones designed by Mats Wallsten. The headphones are designed for iPhones and iPads. When the earphones arrived, I was very pleased with the look of the box and the headphones themselves. They didn't only look great as headphones but they are very stylish and a great accessory which has a stay-in-ear feature. 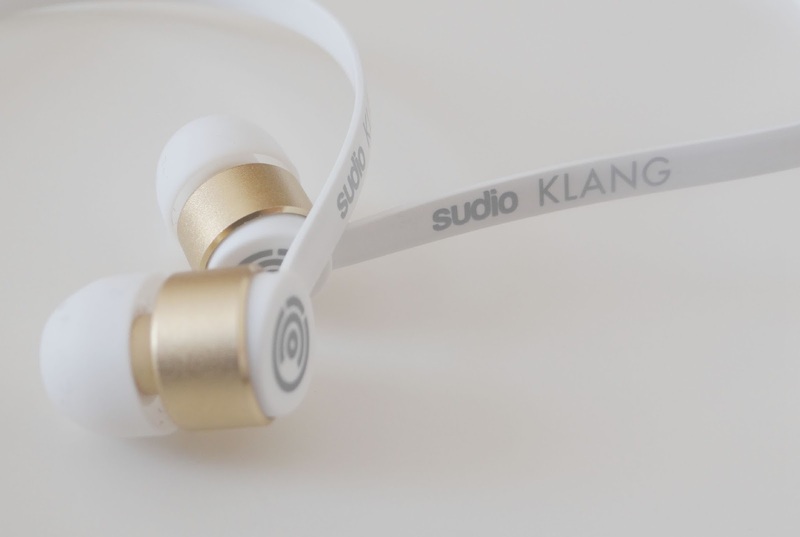 The Klang headphones comes in 4 colours - White, Brown, Black and Orange. The Klang White Earphones gives you amazing sound with a 10mm dynamic speaker. Me and my partner were very pleased with the quality of the sound. My partner has been using them for his evening walk most nights. He said they don't fall out of his ears like most earphones and the quality is amazing. You can purchase your own Klang earphones for €55. They also offer FREE Shipping. Worldwide! * I was given this product free of charge in return of an honest review. All photos, words, and opinions are my own and always my own unless stated otherwise.